FortisBC says most customers will pay nine per cent more a year, which will be about $68 more for the average annual amount of gas used. 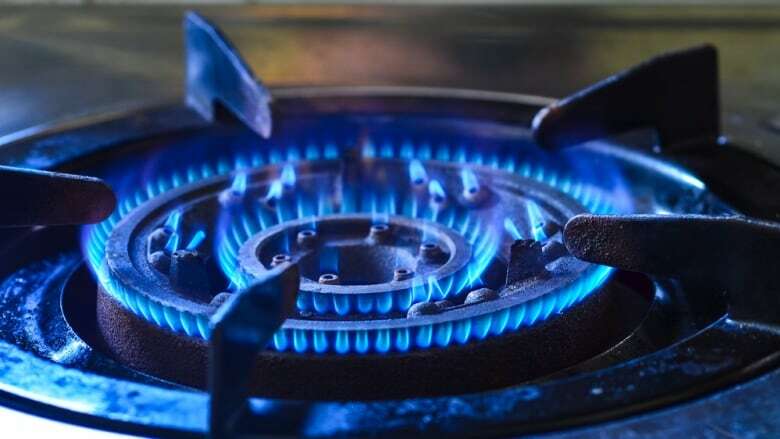 Starting Jan. 1, 2019, natural gas customers in B.C. will be paying more. FortisBC says residential customers on the Mainland and Vancouver Island will pay nine per cent more a year under new interim rates approved by the British Columbia Utilities Commission (BCUC). That amounts to approximately $68 more a year for the average annual usage of 90 gigajoules. But that's worrying for farmers like Tamara Jansen, who use far more natural gas In their businesses and whose business has already taken a hit because of the pipeline rupture earlier this year. Jansen's business uses roughly 800 gigajoules a day and even a slight increase, she says, can result in astronomical cost increases. "Because we're on the spot market we were averaging about $2.50 a gigajoule when it's been average. Now it's maybe $10, $11 a gigajoule … so us for instance if we have a day that normally cost us $2,000 to heat the greenhouse, suddenly it goes up to $20,000 dollars." 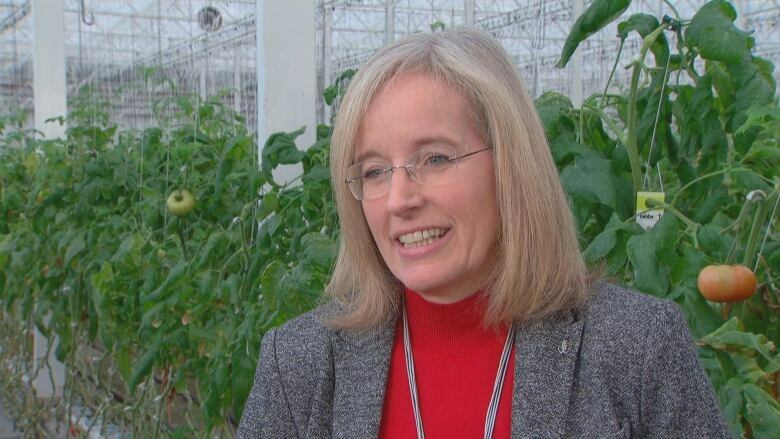 "Everybody's changing their crop timings and so forth because they have to do something. We can't afford some of the crazy prices that are happening. You just can't stay in business at those prices." The utility says the increase is partly related to the rupture to the primary Enbridge pipeline that feeds the Lower Mainland and Vancouver Island. The pipeline exploded and caught fire northeast of Prince George on Oct. 9. "We strive to deliver natural gas safely and reliably at the lowest reasonable cost," said Diane Roy, vice-president of regulatory affairs in a release. "Keeping natural gas rates low for customers is important to us but there has been an impact to our costs associated with actions we had to take to stabilize our natural gas supply following the Enbridge pipeline rupture." Although repairs have been completed, gas transmission through it and a secondary Enbridge pipeline will be reduced through the winter while the integrity of the system is assessed. The rates are subject to a regulatory review by the BCUC. Permanent rate decisions are expected in the first quarter of 2019, which may result in bill adjustments for customers. Meanwhile, residential customers in Revelstoke who receive piped propane will see an annual reduction of 11 per cent. That works out to $108 based on the average annual usage of 50 gigajoules. Elsewhere, residential customers in Fort Nelson will see a slightly lower increase of seven per cent, or $51, based on the average annual usage of 125 gigajoules. Every three months, FortisBC reviews natural gas and propane cost of gas rates with the BCUC. The utility does not mark up the cost of gas. In 2017 FortisBC had more than one million customers in B.C. and recorded $186 million in net earnings from its natural gas and piped propane operations.